Göran Petersen joined Marlière & Gerstlauer executive search in 2016 and has assumed responsibility for the Renewable Energy & Green Technology department. Over the past 5 years he was proprietor of an executive search boutique, establishing solid contacts on the renewable energy, e-mobility, circular economy, resource efficiency and sustainability sectors throughout Europe. 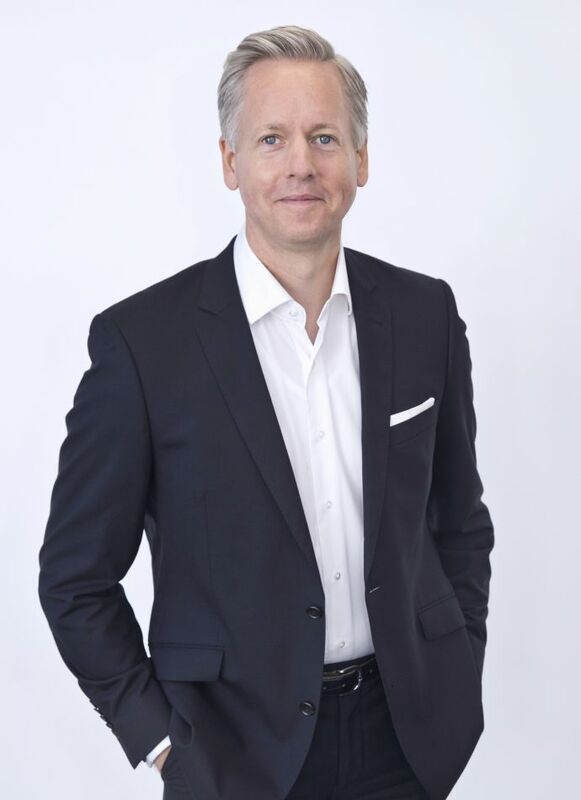 Göran Petersen brings over 20 years of leadership experience to Marlière & Gerstlauer executive search. As a sector and branch executive, working 10 years with Michael Page International, he established branches of business, realigned departments and developed locations. He has maintained clientele in the production, telecommunications, financial services and service provider industries, cloaking a myriad of advisory and executive offices Furthermore, Mr. Petersen has lectured at universities on diagnostics and competence analysis, and as a career coach, has assisted many people in finding their goals and designing their professional paths. Following his education in banking at the Commerzbank AG, he studied managerial economics in Hamburg, Germany, focusing on personnel, marketing and finance. Göran Petersen speaks fluent German and English.